Two key terms that perfectly describe NEC’s UNIVERGE 3C for Medium Business/Small Enterprise (MB/SE) – a complete Unified Communications (UC) solution designed specifically for medium to small size enterprises. 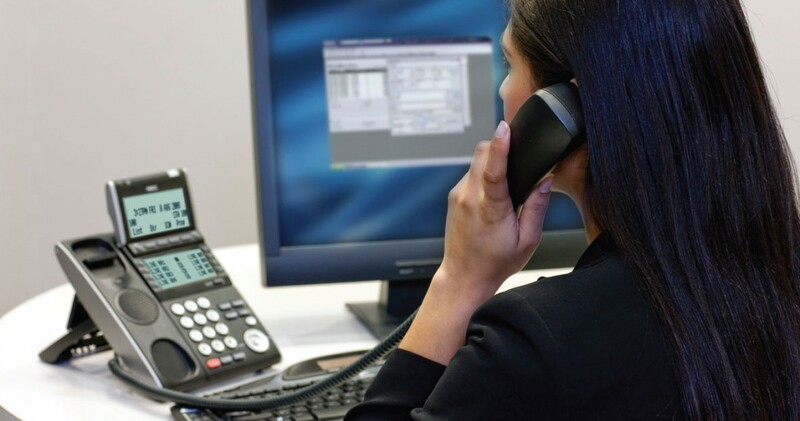 This comprehensive packaged solution, that is built on open-standards, is comprised of an award winning softswitch, best of breed unified messaging and communication applications, a choice of IP desktop phones and the server that it will reside on. By choosing UNIVERGE 3C for MB/SE, you are selecting a solution that is cost-effective, easy to install and maintain, and offers productivity-enhancing, user-centric applications that are easy to learn and use. Through its integration of multiple media types and devices, productivity gains and efficiencies are created to streamline your business communications and information delivery. The total savings represented by UNIVERGE 3C for MB/SE are quite significant and its initial acquisition as a complete unified communications solution immediately saves your organization money. Its flexibility and capability to grow with your business ensures that your investment is protected.